Modern workforces are increasingly geographically dispersed, with teams spread across the country and globally using a wide range of disparate devices. This presents a challenge for IT organizations from both a management and security perspective. GreenPages helps clients architect and implement the best modern workspace solution to empower end users, customers, and partners to collaborate and work from anywhere, seamlessly and securely on their choice of devices. Many organizations are looking for ways to achieve the benefits of desktop virtualization without the need to install and maintain equipment or make capital investments. GreenPages offers Desktop as a Service (DaaS) solutions to provide clients with secure, complete virtual desktops in an easily managed, unified cloud service. GreenPages’ DaaS solutions provide client end users with the powerful, secure, anytime access to systems they need to perform at a high a level. Because the underlying foundational infrastructure and software components (desktop brokers, security servers, provisioning engines, etc.) are handled by the provider, Desktop as a Service solutions alleviate time-consuming administrative and management tasks enabling IT to focus on more strategic business initiatives. GreenPages’ DaaS solutions are fully integrated with your corporate infrastructure, enabling users to access crucial applications, systems, and data using any device (laptop, tablet, smartphone, etc.) from any location. VDI (virtual desktop infrastructure) is not a technology, it’s really a mobility solution. VDI enables modern, geographically dispersed workforces to access their personalized work desktops from anywhere, at any time, on multiple device types. Because VDI is now a common approach in digital-era organizations, there are many ways to build a VDI solution and numerous variables to consider before selecting the best one for your organization. You need to determine the number of and type of endpoints you want to deliver and ensure any smartphone or tablet has the same amount of security as a corporate PC. In addition, data protection, backup, and disaster recovery are also important areas to address when considering a VDI solution. The process for backing up master images, user data, databases, and other files needs to be streamlined to ensure data protection and minimal administrative time. If you choose to build a VDI infrastructure, you need to make sure you have the resources to manage it internally. While VDI intrinsically enables you to automate onboarding and slash de-provisioning times, it still needs a dedicated administrator to handle customizing each desktop to individual end users and the routine maintenance of keeping everything operational. No matter which VDI environment your organization chooses—whether you build your own custom VDI stack, buy from one of the numerous VDI vendors in the market, or deploy a Desktop as a Service solution, GreenPages can help your IT team with a clear strategy and plan, including success measurements, to support a work from anywhere on any device culture of excellence. Today’s collaboration technologies offer myriad ways for the modern workforce to communicate, including, video conferencing, IM, and VoIP. But designing and implementing these solutions effectively can be challenging. GreenPages has a proven track record of designing collaboration solutions for customers, eliminating the complexity, and giving users the freedom to work across multiple platforms and devices—on premises or in the cloud. There are a broad range of collaboration technologies on the market that enable modern teams to sync, share, and innovate. GreenPages offers clients deep experience to help clients evaluate and choose the best solutions for their business needs while also improving efficiencies by leveraging and optimizing technologies that clients may already have in their environment. 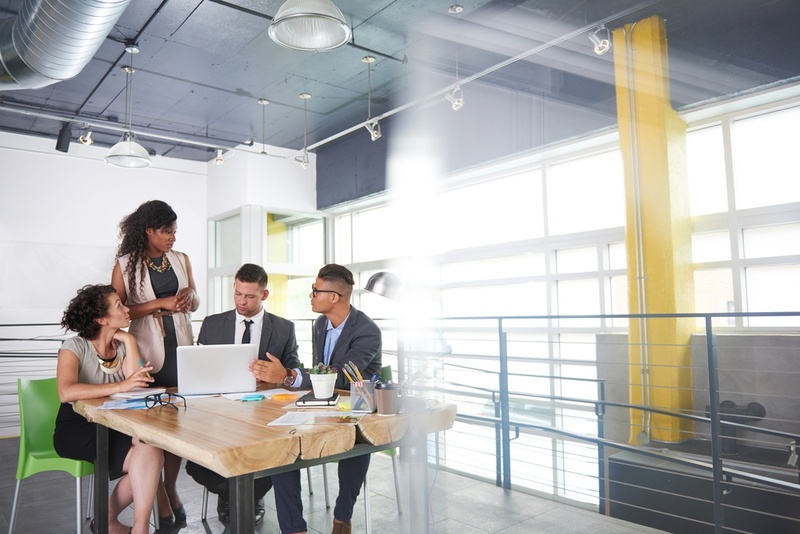 As with all digital-era IT initiatives, any collaboration strategy needs to consider business processes and desired outcomes: who is collaborating, when, where (remote offices, etc.) why, and which tools are best suited to achieving those goals. 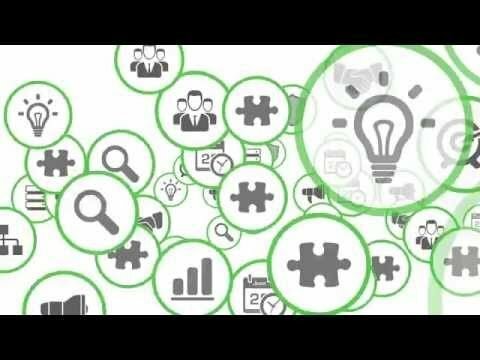 Not only does GreenPages help evaluate, design, implement, and manage collaboration solutions, we also ensure organizations have the necessary underlying infrastructure in place to support and optimize the solution’s performance. In the modern digital era, mobility is the rule of the day and powerful security is a must. The ability to work from any location on any device increases workforce productivity, collaboration, and innovation but it also broadens your attack surface. GreenPages’ powerful mobility solutions enable mobile end users to connect more purposefully with customers and stakeholders while providing powerful security controls to ensure access to essential data and systems is uncompromised. A modern mobility approach should enable innovation; if it makes business sense to offer a new way for mobile users to access systems, IT’s role it to figure out how to enable the functionality. GreenPages helps clients analyze their enterprise-wide infrastructure, including governance and policies, to design and implement a mobile architecture strategy that’s scalable, supportable, and agile. Secure your endpoints across multiple platforms and locations with detection for known and emerging threats. Equipped with proactive malware defense and engineered to be light on your systems, endpoint security gives you the protection you need with fewer interruptions and false positives. 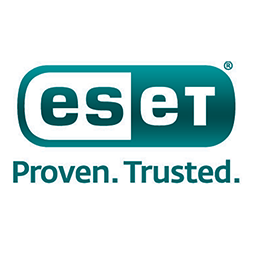 Plus, with ESET Remote Administrator, you can easily manage tens or thousands of Windows®, Mac®, or Linux™ endpoints from one spot, eliminating the need for expensive management tools.